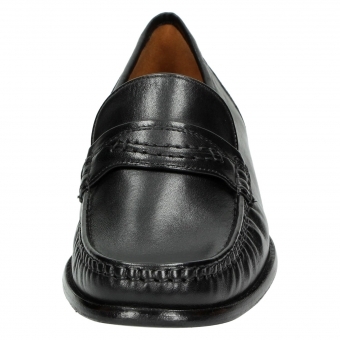 Hand-stitched classic moccasins made from supple lambskin nappa. 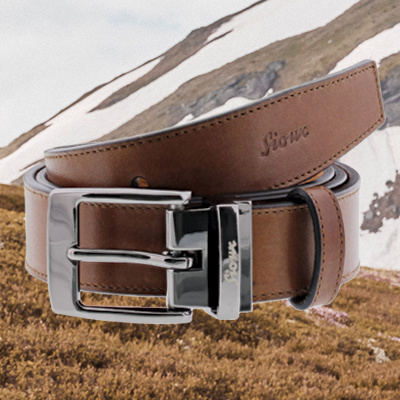 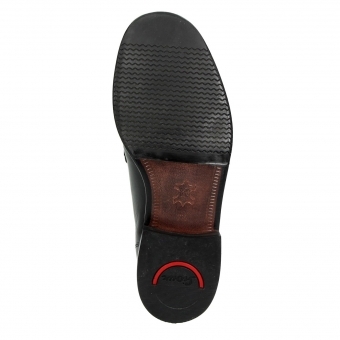 A concealed elastic insert ensures a perfect fit. 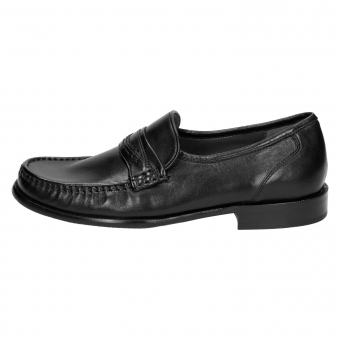 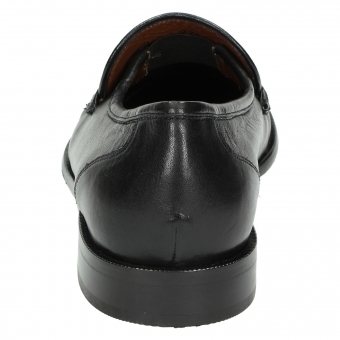 Featuring a high-quality calfskin interior and a siped leather sole.